St. Theresa School, "where Christ is the ever-present lead teacher", is a 450 student K-8 school with an energetic and committed staff, dedicated PTO and a collaborative leadership model. 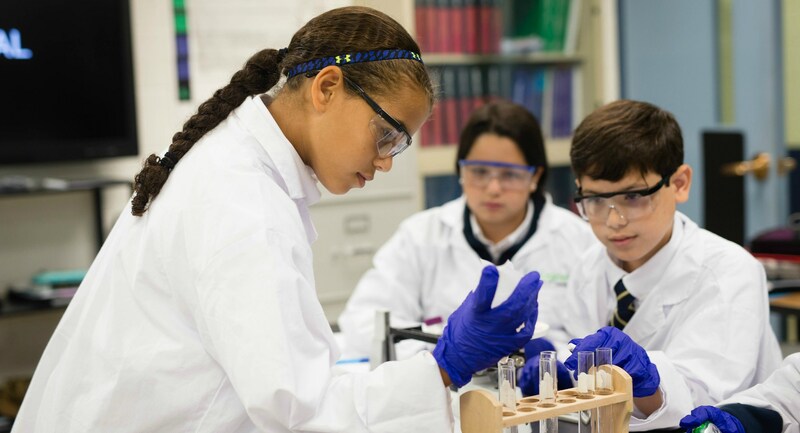 The school was established in 1993 by Monsignor James W. McMurtrie and founding principal Jacqueline MacKenzie, with 150 students in grades K-6. The first graduation took place in June 1997. Today, our pastor is Father Richard M. Guest, who built our new church in 2009 and our principal is Mrs. Erin O'Malley. 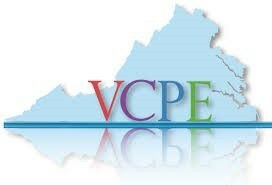 A small number of gifted students qualify, each year, for our Progressive Vision Math Program. Students in grades as low as third may qualify to move ahead one grade in math. By doing so, these students will complete high school algebra in seventh grade and high school geometry in eighth. Weekly classes include computer, Spanish, art, music, library, and P.E. in kindergarten through eighth. 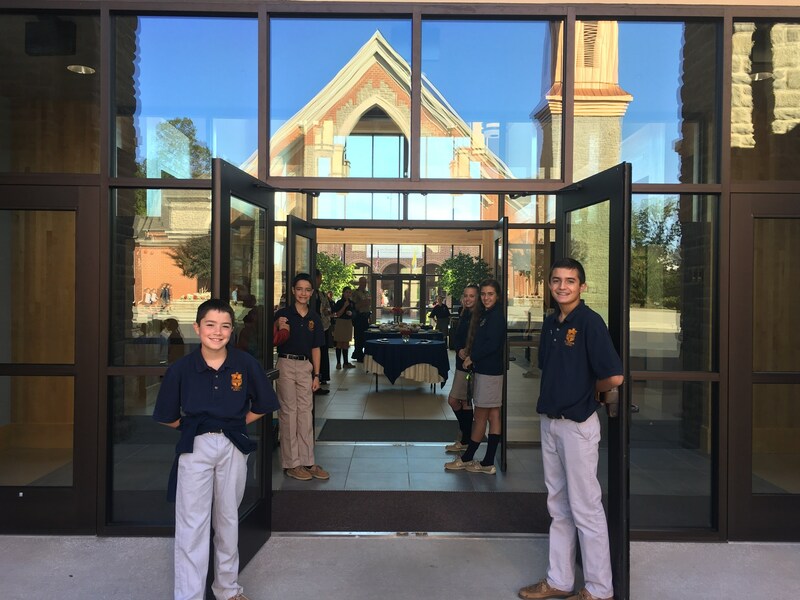 Students attend weekly Mass with their classes, as well as participating in prayer at the start and end of their school day and at the start of each class. St. Theresa is not a private school; we are a Catholic school. Our purpose for existence is to educate young Catholics in their faith; it is a secondary benefit that we can offer an exceptional academic program. 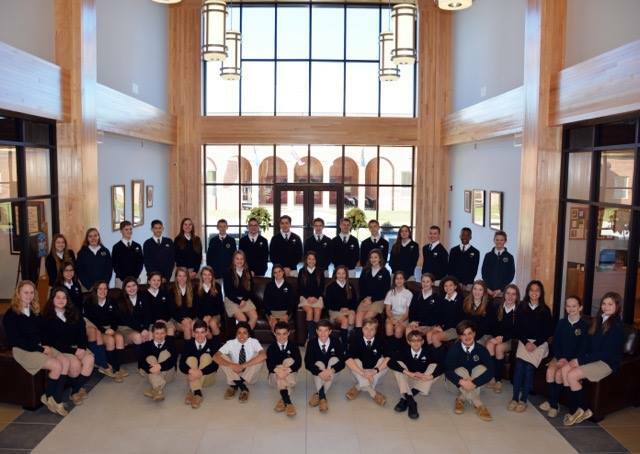 Extra-curricular activities include Pro-Life Club, Junior Legion of Mary, STEM club, Girls on the Run, Student Council, drama, band, CYO basketball, volleyball, chorus, and yearbook. 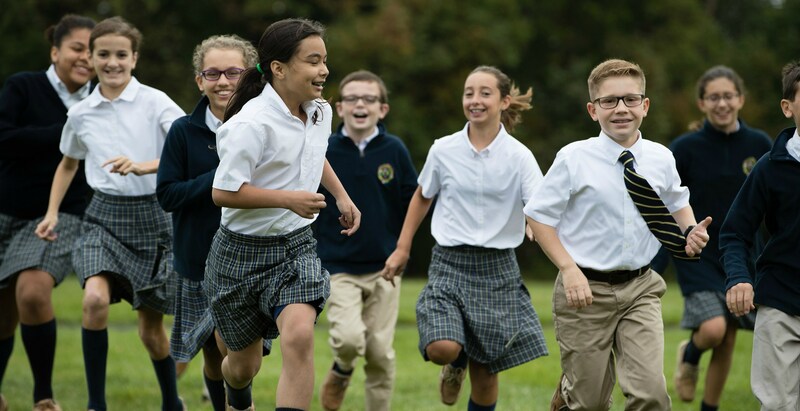 St. Theresa is located on a 30 acre wooded campus that includes an outdoor track, outdoor volleyball court, baseball field, soccer field, and long jump pit.